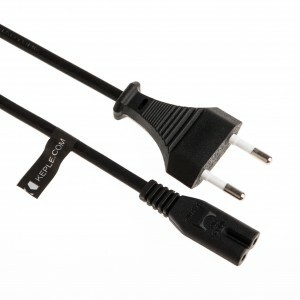 3.5mm male plug to 6.35mm female socket stereo jack converter by keple For Audio Earphone Headphone. 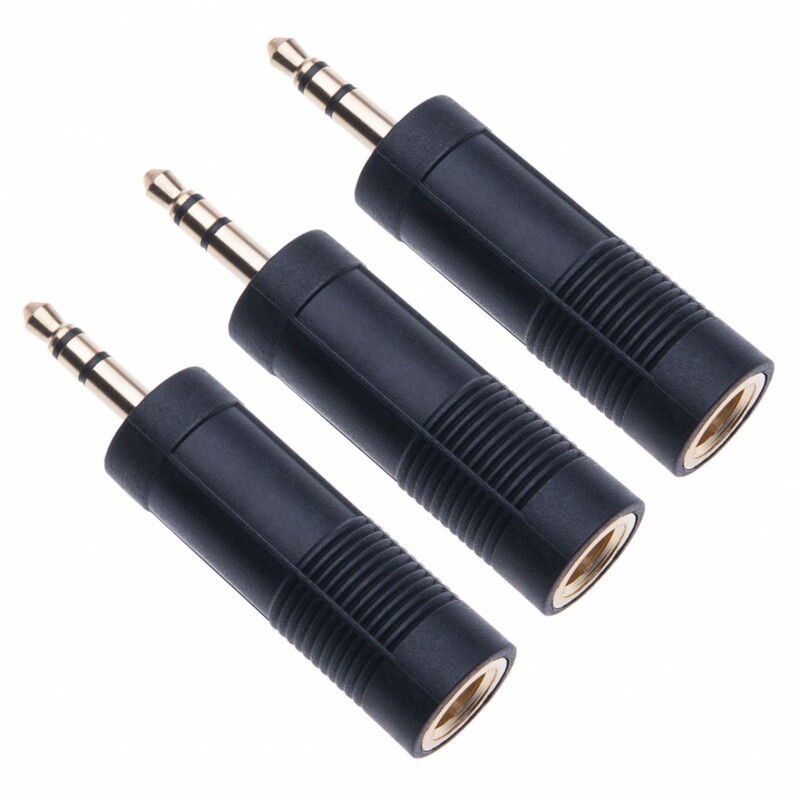 Connect audio devices such as amplifiers to MP3 Players or smartphones with 3.5mm socket. 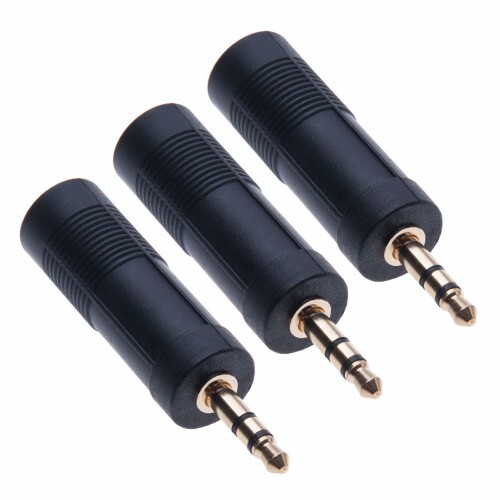 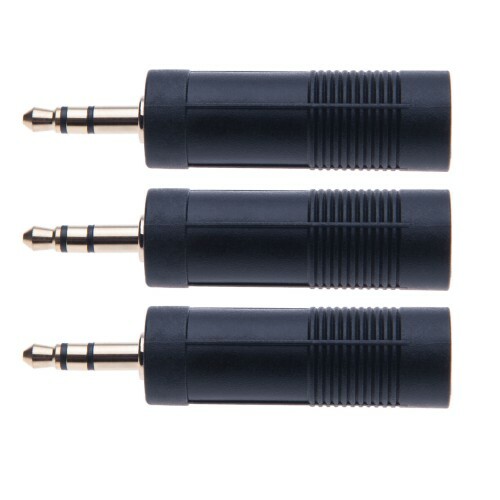 Stereo jack adapters are suitable for a 3.5 mm (1/ 8 inch) stereo port to accept a stereo cable with a standard 6.35 mm (1/ 4 inch) plug. 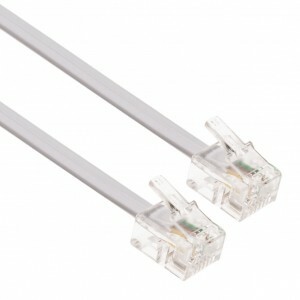 Suitable for most pro audio and home audio equipment. 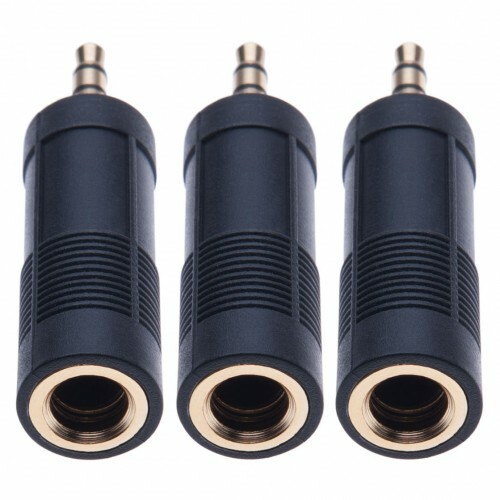 Compatible with headphones, TV, media players, music instruments, HI-FI sound systems, Dj equipment, midi controllers, samplers, amplifiers, microphone, monitor speakers.